Experience a higher level of supplement manufacturing by a team who knows a thing or two about quality and speed-to-market. 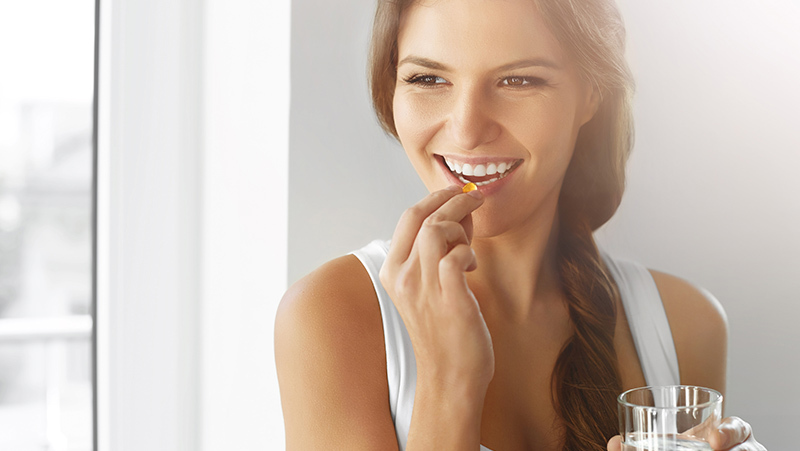 Let us help craft your perfect supplement story – from formula to finished product. Your product is cared for by the high pinnacles of intense quality validation throughout the manufacturing process. Come experience the high. Our verifiable contract manufacturing methods ensure product testing and quality validation during every link of the supply chain and during each stage of manufacturing and packaging. As a certified cGMP manufacturer, we guarantee best materials, practices, and people make your product. Our team has decades of experience in the nutraceutical and pharmaceutical industries. Our depth provides you with insights, competence, and consistency throughout your project development, resulting in on-time deliverables, added value, and long-term relations. We work hard to help your product succeed. Our deep understanding of the ins and outs of the nutraceutical supplements industry will help guide you through the regulations, avoid the pitfalls, and harmonize your product with the market and growth opportunities. Use our knowledge to be current and an innovator in the industry. Talk with us about your project, 844-390-3482, toll-free. Biovation Labs is a vertically integrated nutritional supplement contract manufacturing operation specializing in high-quality formulation, blending, encapsulation, and packaging. We are happy to help find the best solutions to your unique supplement products. Let’s begin the conversation. Supplement manufacturing that connects your business to your customer. We understand your customer wants convenient products with excellent bioavailability. Biovation Labs has a well-earned reputation for providing its clients with innovative solutions and personal attention, so your product offers unique value to your customers. We excel by using quality processes and superior ingredients that in turn help your business excel and drive consumer satisfaction and growth. Contact us to learn how our services can benefit your business. Experience a higher level of quality supplement manufacturing from formulation to fulfillment. 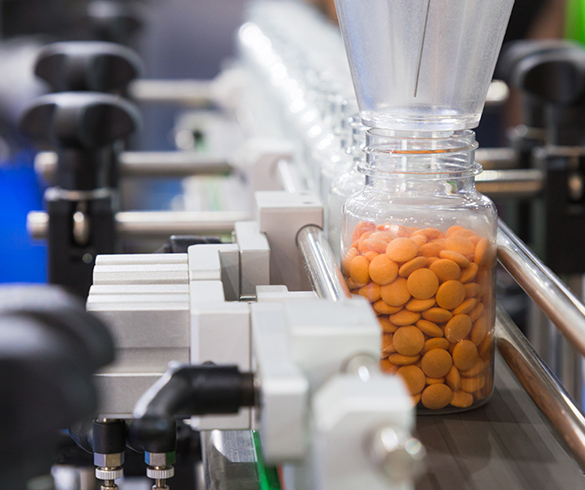 Our decades of experience in contract manufacturing specialties include supplements formulation, validated supply chain quality, encapsulation, packaging, and 3PL fulfillment. By providing much more than supplement manufacturing, Biovation Labs is a dedicated partner with our clients in developing industry-leading products and innovative solutions. Biovation Labs is a solutions provider of supplement manufacturing services to natural product retailers and e-tailers, ecommerce supplements specialists, MLM’s, and other consumer-oriented businesses selling nutritional supplements to consumers. Give us a call today to see how our quality manufacturing can best help you grow your supplements business. Our goal is to add value to our clients; therefore, we don’t try to be everything to everybody, but rather we focus on a core group of capabilities and do them extremely well. Even with decades of manufacturing experience behind us, we continue to innovate and develop solutions that the market seeks, our clients need and value, and the end consumers praise. When you want a higher level of supplement manufacturing that enhances your formula, your budget, and your business needs, contact Biovation Labs. Our client list includes entrepreneurial start-ups to leading industry giants – and most everything in-between. The common client thread of supplement ideas requiring manufacturing solutions, fits our competency of providing validated quality and processes including supplements formulation, materials sourcing, testing, quality control, manufacturing, labeling, and production. In addition to essential and key supplement manufacturing processes, we can also provide warehousing, fulfillment, and shipping logistics so you have a turn-key, value-added partner that can take your product from formulation to your customer’s doorstep. Consumers are asking more from their nutritional supplements and functional foods. Our core values and high standards of individual accountability and contribution, reinforced with mutual trust, and care for one another, help make Biovation Labs a team committed to the care and success of our customer’s products and the value consumers derive from them. Biovation Labs is considered a premier provider and ethical manufacturer of lifestyle-enhancing products. We feel each capsule tells a story, from raw materials—to quality control—to production. Let us help craft your perfect supplement story. Give us a call. Biovation Labs is a leading contract manufacturer of supplements. We recently moved to a new 104,000 square-foot facility that provides greater capabilities in delivering outstanding, quality products and services. We are a certified cGMP manufacturer and FDA registered facility, including OK Kosher and NPA, to name a few. Biovation Labs adheres to good manufacturing principles that our clients trust and can rely on to help grow their business and deliver quality dietary supplements and nutraceuticals to the market. Is now the time for your supplement manufacturing to be cared for by a team who knows a thing or two about quality and speed-to-market? Let our industry experience and knowledge produce your supplements.